If we build the strong fundament to young children, they will grow up and become the good adult. 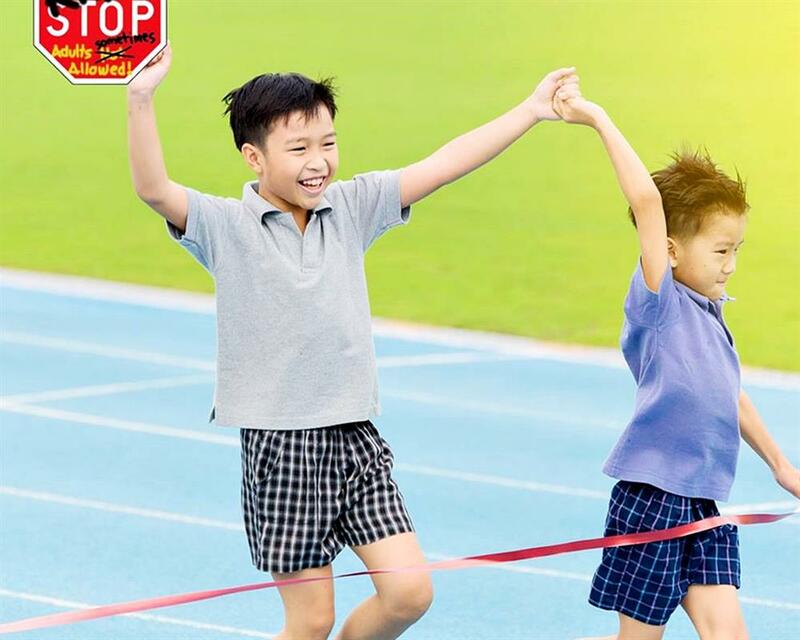 Singapore KidsSTOP focuses on the development of enquiry, analysis, and renovation. KidsSTOP is the science center for children who are 8 years old and below. This is the 3,000 square metres of science hobbies for releasing the imagination, building science knowledge for further situation. 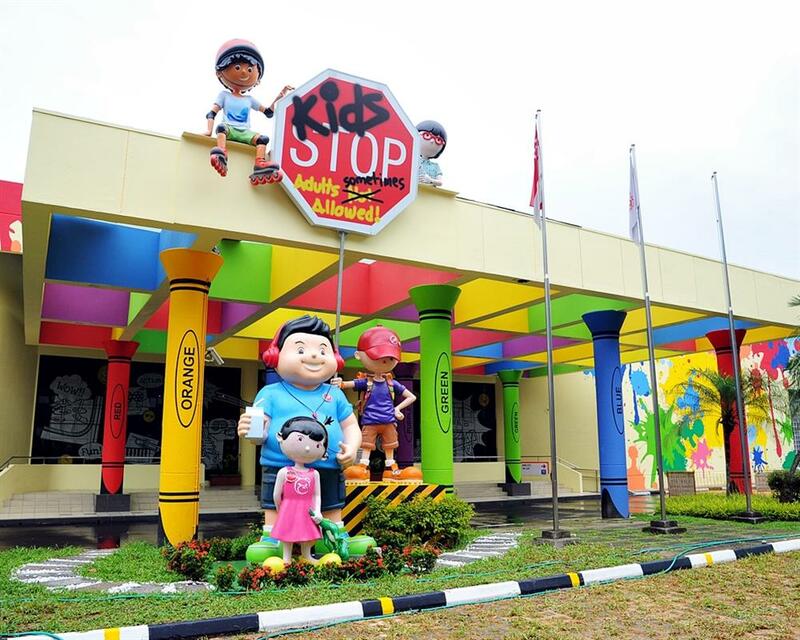 Let your children to discover the new world here... KidsSTOP SIngapore. This place has been invented to represent the abstract idea of Science, Technology, Engineering, and Mathematics (STEM). Children will have the opportunity to learn a lot of new experience through 4 zones. The dinosaur pit provides the archaeologist situation to uncover dinosaur fossil. An ocean buddies virtual ocean offers the experience to know how to preserve ocean. Or a PlayMakers Studio that children can acquire new knowledge via robot toys. 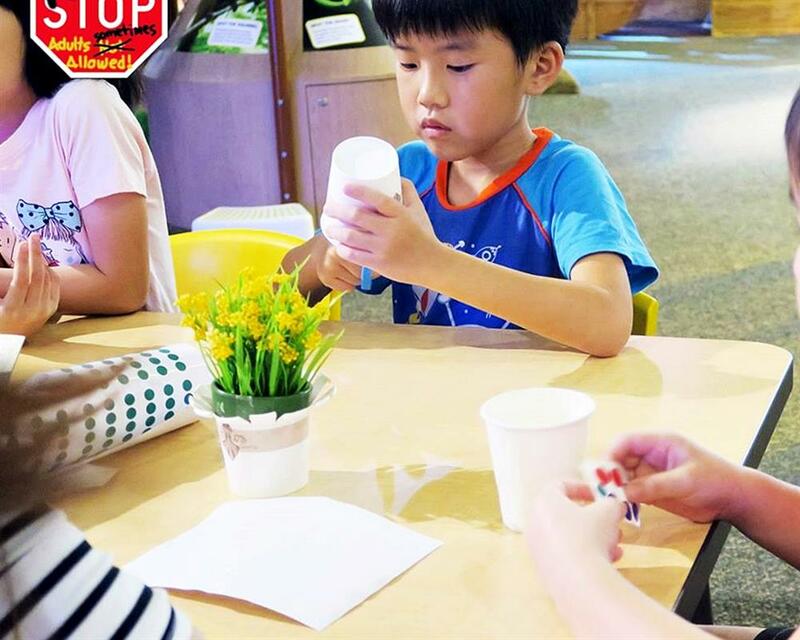 KidsSTOP Singapore objective is to build the inspiration to enhance the knowledge about science that it is enjoyable more than what they imagine. 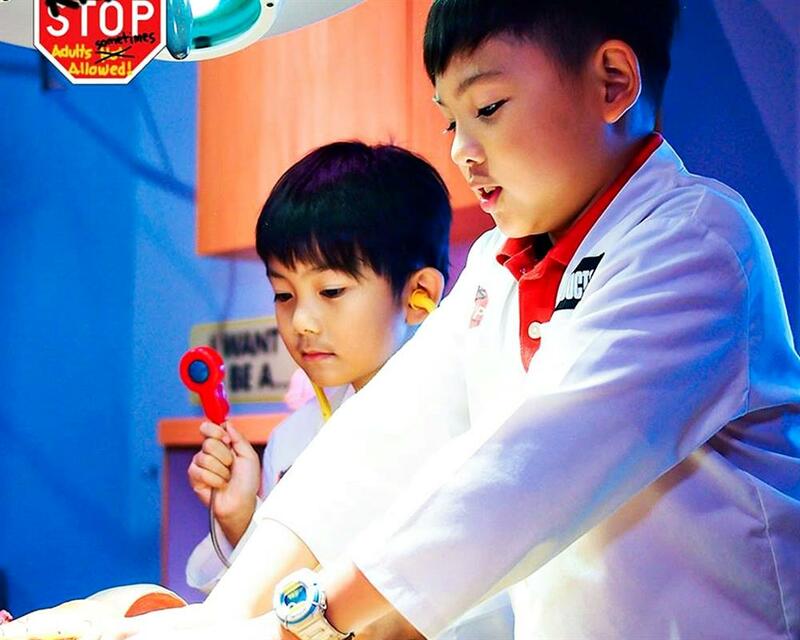 An exclusive 3,000 square metres science activity centre built to inspire budding scientists and encourage playful exploration. Experience the sensation of free-fall within a child friendly environment at the Giant-J Slide. Explorer the labyrinth in the fantastical world of the iconic 9m-tall Big Dream Climber. Travel back in time to 65 million years ago through the lens of a palaentologist at the Dino Pit. 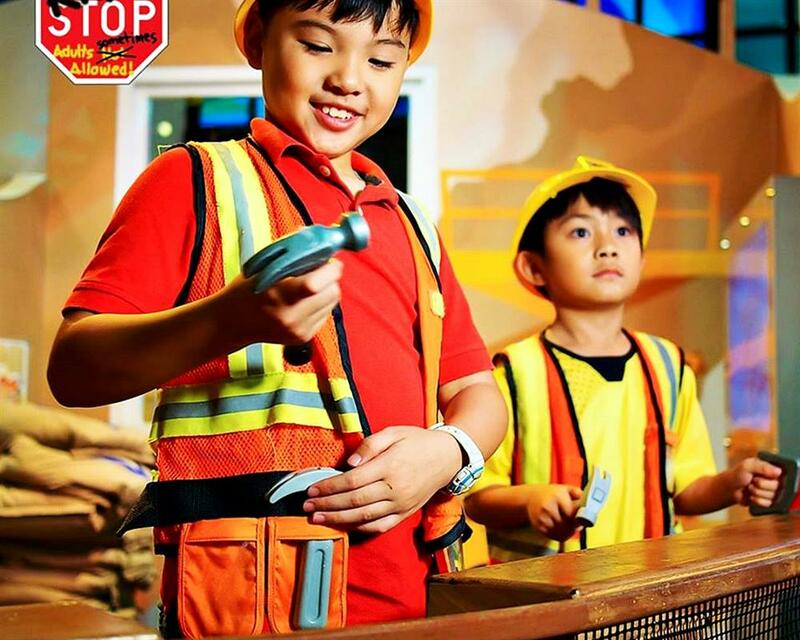 Experience Engineering made simple at the Built Environment and many more! 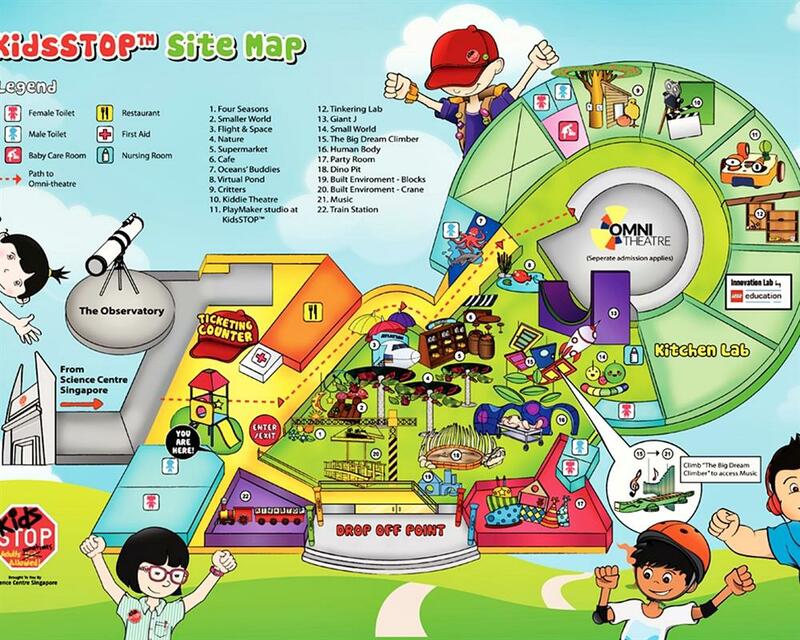 Admission Fee to KidsSTOP Singapore. Personal expenses such as gratuities. Age 2 - 8 years old. Ticket Redemption Location: 15 Science Centre Road, Singapore 609081. Tel: 6425 0273. In any case of your booking is not matched with reality when you show upfront (such as child's age, height of child, the quantity of people and etc), you are responsible to pay the additional charge upfront the show/tour. Tapoma.com reserves the right to non-refund if the booking is mistaken reserved by guest. Lead travelling party holding the E-ticket redemption voucher must present a valid photo identification for this exchange. 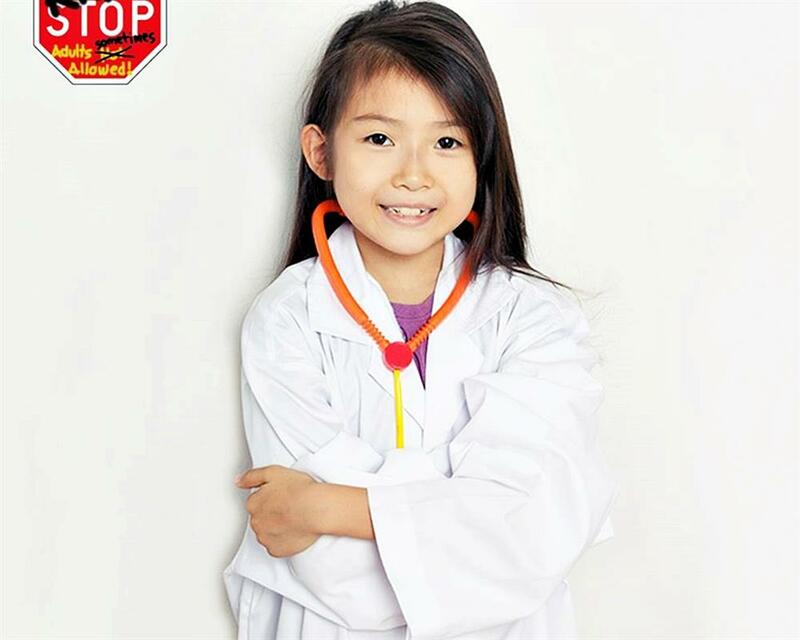 Children between the age of 2-8 years old are considered to be charged as the child rate.